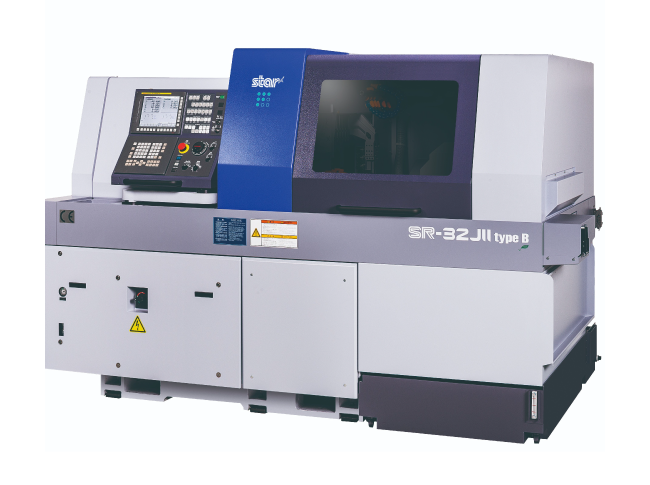 STAR MICRONICS offers CNC swiss type automatic lathes that combine high performance with complex machining capabilities. STAR MICRONICS produces swiss type automatic lathes focusing on quality with above-average service and communication at all levels. Most of the products are equipped with a functional large display and a mobile panel. STAR MICRONICS products are characterized by an excellent cost-performance ratio and a wide range of options for optimum results. 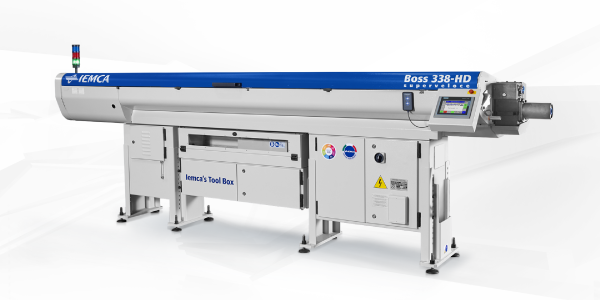 Their automatic lathes are designed to meet the highest requirements regarding quality and long service life. 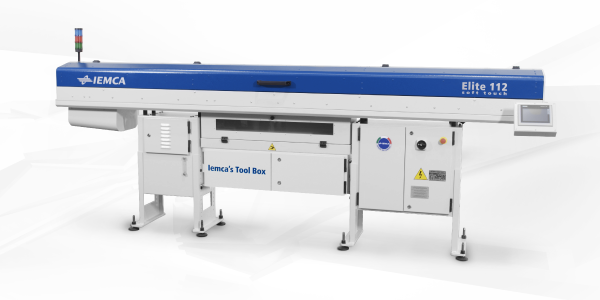 STAR CNC swiss type automatic lathes are characterized by an excellent cost-performance ratio and a wide range of options for optimum results.